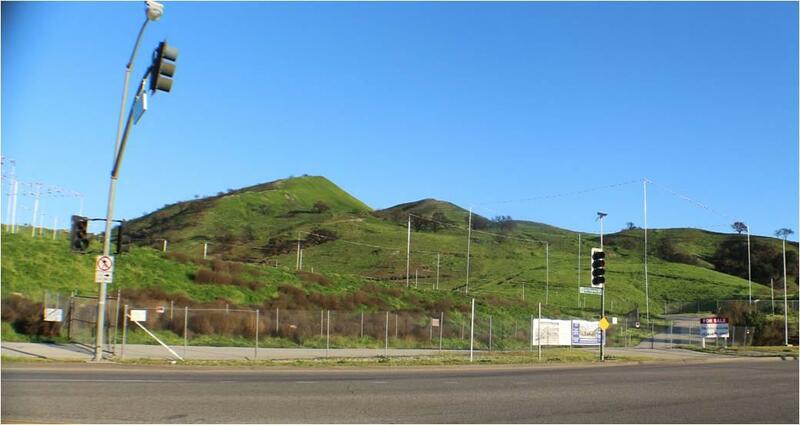 Story poles have been placed on the West Village proposed development, located where Las Virgenes and Agoura Roads meet. The community spoke out and the developer was required to increase their story pole coverage from 44% to 83%. From street level the poles show the outline of this oversized project and how, if allowed, will fill the entire area with buildings. Going from a natural beautiful space to a valley of cement. No City meetings have been scheduled yet but we anticipate them in the next few months. Keep checking this space for information. The Draft Environmental Impact Report (DEIR) public comment period is NOW CLOSED. We submitted substantial comments to the City referencing our environmental concerns. All comments provided to the City will be made part of the public record. All land on the 77-acre parcel, except for 16 acres, is existing protected open space, zoned as Open Space – Development Restricted (OS-DR). The 11-acre development will have a graded footprint of 35 acres. Imagine the estimated 4 years needed to build this overly dense development. An ancient landslide is in the protected open space. Remedial grading is about 2.4 million cubic yards; nonremedial grading is 218,770 cubic yards. A smaller project could be done without remedial grading, protecting the open space. 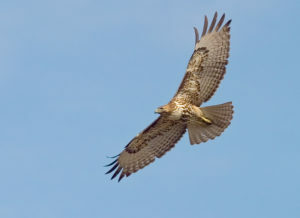 The project would reduce the existing 1-mile wide Wildlife Linkage and Corridor by 25%. In addition to destroying wildlife habitat it will also remove wetlands, a stream, riparian habitat and vegetation that includes large heritage oaks, black walnut, Catalina lilies and purple sage. 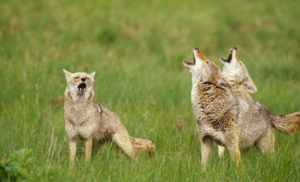 Year round springs that supply water to thirsty wildlife during the hot summer will be gone. There are no benefits for the community, only more traffic, more air pollution, and more challenges for our first responders as they respond to emergencies in an area that is becoming increasingly congested due to irresponsible over-development. This is the same developer and same parcel of land as Canyon Oaks, which was stopped in November 2016 by the No on Measure F ballot referendum. Calabasas residents made our opinions clear when we voted by an almost 2 to 1 margin to overturn the City Council’s approval of that project. This developer was successful in getting approval to build the oversized Avanti development on Park Sorrento, so getting involved early matters. Share this information with your neighbors and HOA's. 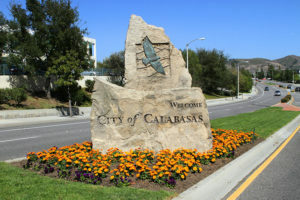 The Calabasas Coalition works to inform our community on development and redevelopment projects that will have significant impact on our community. We highlight concerns and provide information on how to express individual views within the City's review and approval process. The voice of our community is significant! Follow the important issues here and feel free to contact us for more information. Bringing awareness to the preservation of our hillsides and undeveloped open space is the key factor behind many of the issues we champion for the Community. The Calabasas Coalition is a 100% volunteer driven community organization. We are a group of individuals with the goal of keeping our community beautiful.